Aventura Country club living with views that take your breath away. High corner, best line with a great split floor plan, eat-in kitchen, formal dining, large living room with ALL rooms having spectacular views, plus Enormous wrap around balcony. You never have to leave this gated, private island. 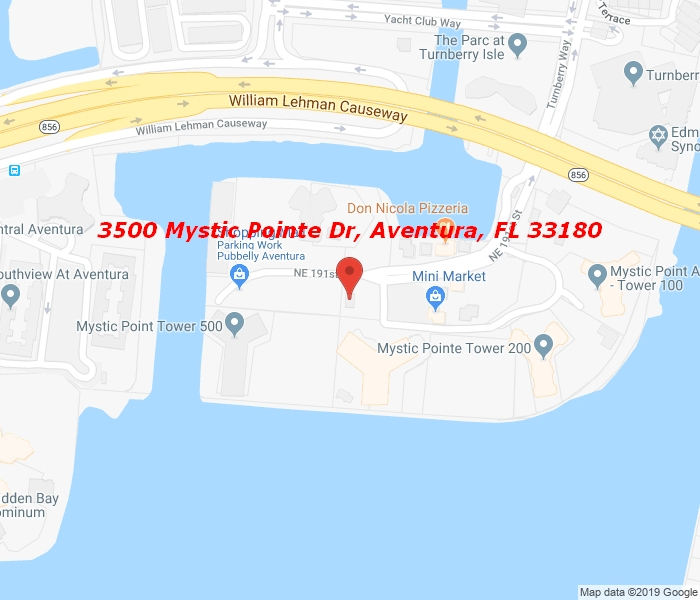 Mystic Pointe has its own grocery store, salon, restaurant, dry cleaner, dog park, and great amenities including tennis courts, fitness center, marina, concierge and valet. This light, bright and spacious home in the sky is perfectly tucked away on this beautiful island, yet walking distance to Aventura mall if you want to catch a movie or a bite and Walking distance to houses of worship as well. A+ school district , close to airport, minutes to beach, Gulfstream and Bal Harbour.